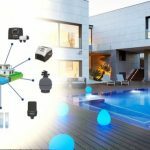 Homeowners have embraced smart home technology in all its forms – security, entertainment, lighting and communications, to name a few – and now pool owners can experience the same lifestyle benefits that comes with a product that thinks for itself. 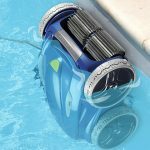 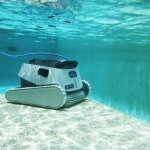 Waterco’s new Trident Hydro robotic pool cleaner features a range of intelligent features that are not only designed to do all of the work but also do it quickly and efficiently. 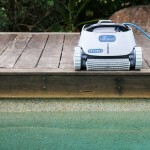 It is the newest addition to the Trident range of pool cleaners, which include the Trident, Trident ECO and Trident PRO. 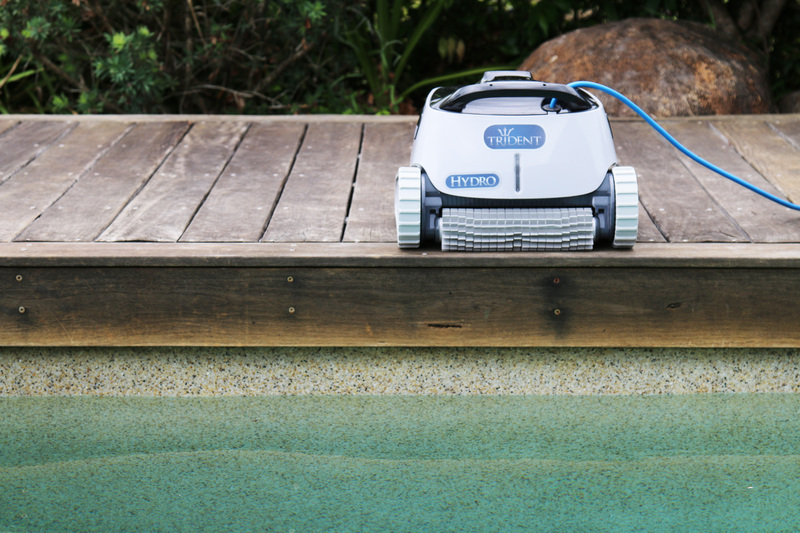 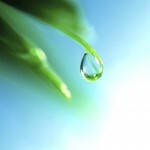 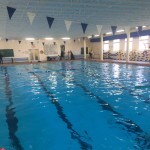 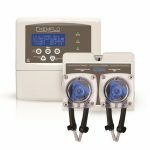 “The Trident Hydro delivers superior cleaning efficiency, particularly when it comes to large swimming pools,” says George Flory, Waterco’s Domestic Water Care Product Manager. 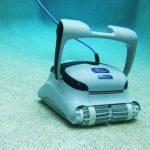 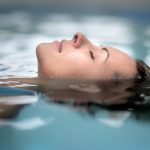 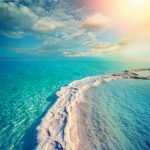 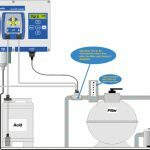 “This is a brand built on decades of research and development in automatic pool cleaners and have consistently been at the forefront of innovation. 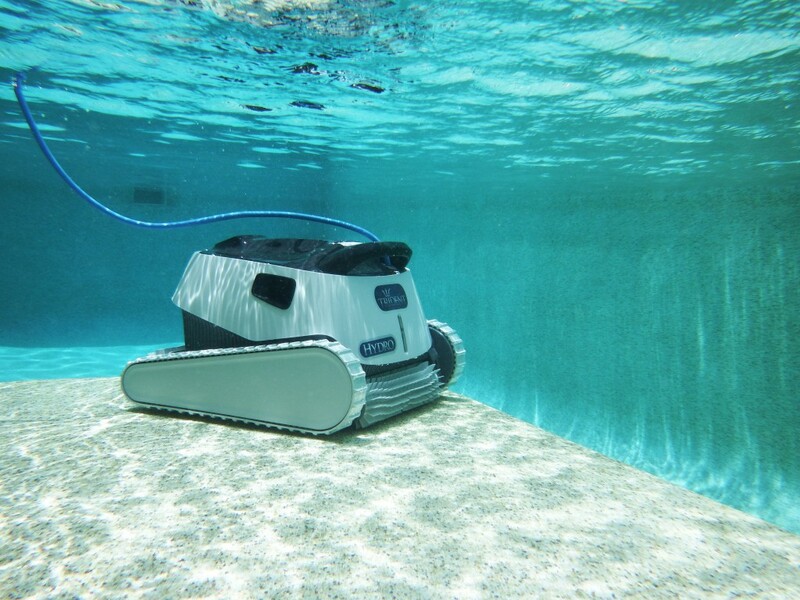 Advanced scanning software ensure floor and walls are fully covered using the most efficient route, with the Trident Hydro automatically navigating around obstacles before quickly returning to its cleaning pattern. 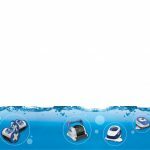 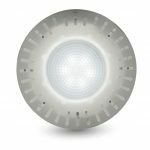 The Trident Hydro also features a multi-level filter that simultaneously separates and filters rough, fine and ultra-fine dirt, for highly efficient, clog-free filtration.